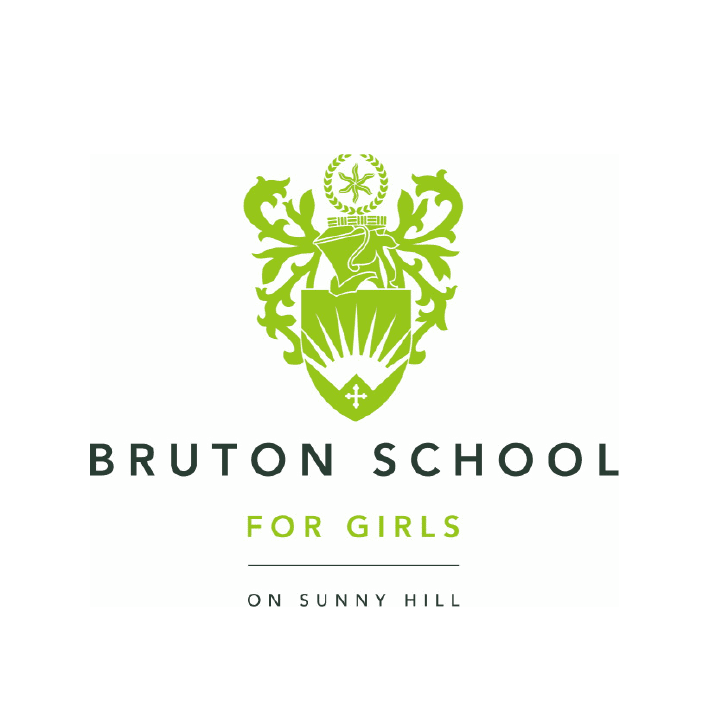 Bruton School for Girls was established in 1900, and is a day school for girls and boys aged 2–7 and a day and boarding school for girls aged 7–18. It is set in 40 acres of beautiful English countryside in Somerset only a few hours west of London. 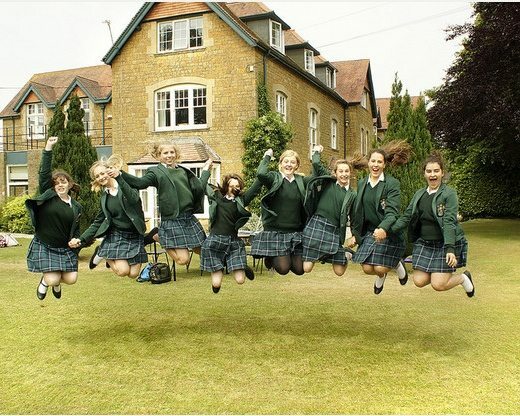 The Senior School is a busy community of girls aged 11–18 years, while situated on the same campus as Bruton School for Girls, Sunny Hill Preparatory School admits boys aged 2–7 years and girls from 2-11. Here, girls can board from the age of 7. Prep School pupils also benefit from using the first-class Senior School amenities. Specialist facilities include the art studio, music and recording studio, and the theatre. There is also a heated outdoor swimming pool, Astro Turf pitch, dance studio, gymnasium and fitness suite, and tennis courts. In 2014, the School was judged to be ‘excellent’ and ‘outstanding’ in a range of areas by the Independent Schools Inspectorate (ISI) Report. Bruton particularly excelled in the areas of boarding and the Early Years Foundation Stage (EYFS). The school’s relatively small size enables the school to focus the curriculum on the individual requirements of each girl. The School has three secure and atmospheric ‘home from home’ type boarding houses. Most GCSE and all Sixth Form students have individual study-bedrooms. Full, weekly or flexi boarding options are available depending on the needs of students’ parents. Old-fashioned values of respect and gratitude are of paramount importance in a happy community where each child’s confidence can grow to unimaginable levels. Bruton has a packed extracurricular and weekend programme of day trips, clubs and activities, including ballet, dance, gymnastics, music, horse riding, judo, netball, athletics, hockey and tennis. ‘All the girls have a sense of self-worth and it’s an extremely happy, warm and friendly place. In 2014, 97% of GCSE and 80% of the A-level grades were A*–C. Although the School values grades and achievements highly, it is more focused on developing students’ critical and creative thinking skills. Over 50% of the A-level intake of girls study STEM subjects (science, technology, engineering and mathematics), while the humanities and arts remain popular choices. Bruton School is committed to providing an expansive and engaging curriculum, taught in small classes, challenging the girls to broaden their horizons and reach for excellence. Bruton makes full use of its location in the countryside by bringing learning outside the classroom to life. It is one of a handful of schools in the country to hold the Eco-Schools Ambassador Award, with green issues central to the School’s ethos. An eco-activities programme is offered thanks to Bruton’s one-of-a-kind Nature Reserve. The School is proud of its inclusive values where each pupil is free to pursue his or her own academic, eco or sporting interests.